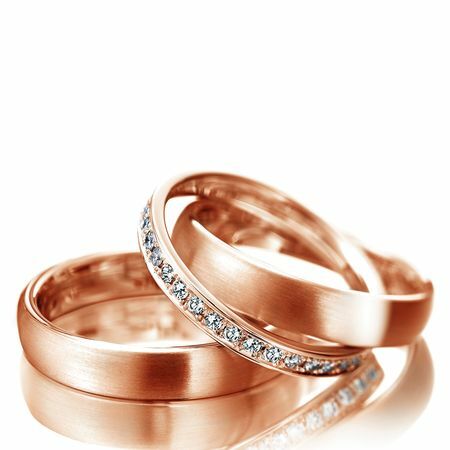 This Meister Classics wedding rings set is made of 18K red gold. 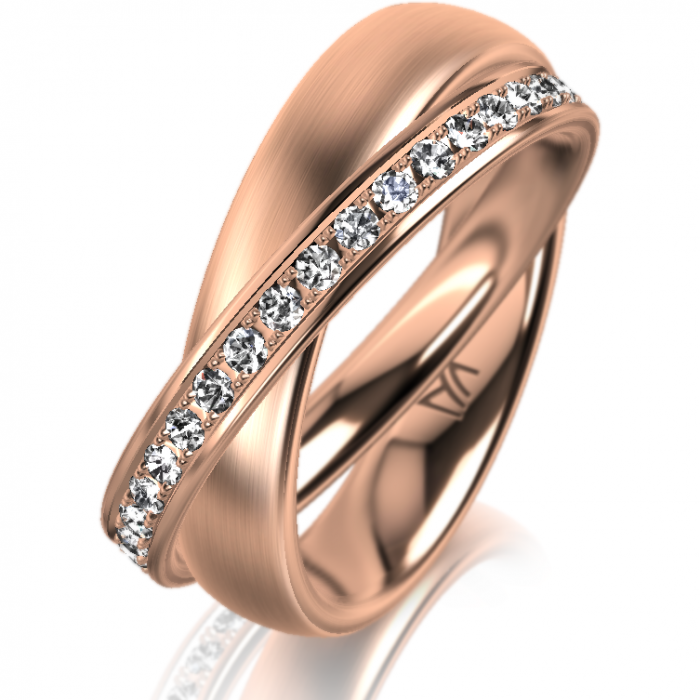 Her wedding band, with brushed finish, is set with 36 brilliant cut diamonds, totalling 0.50ct. The width of her wedding ring is 4.5mm. 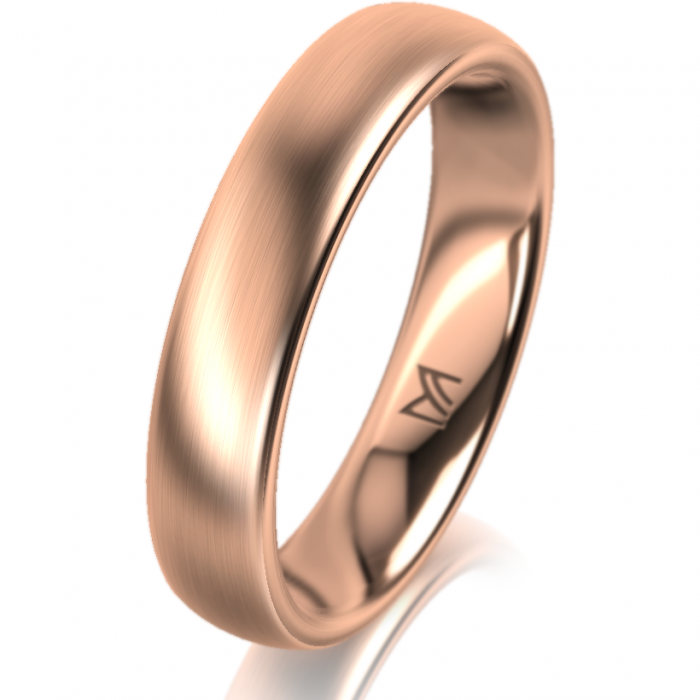 His matching wedding band in 4.5mm has a brushed finish as well. Reference: 112.8766.01 (hers) / 112.8766.00 (his).